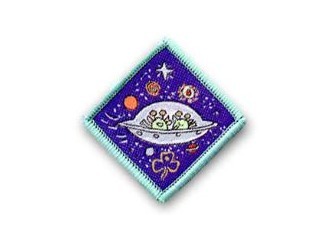 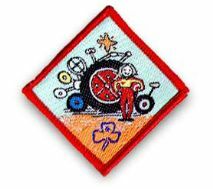 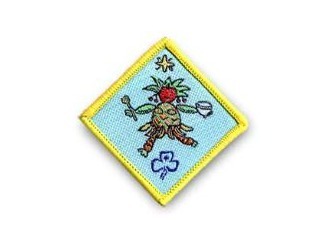 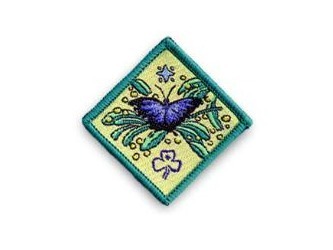 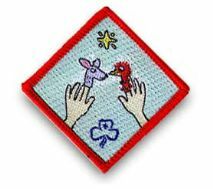 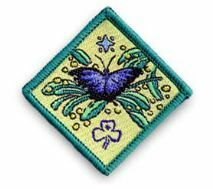 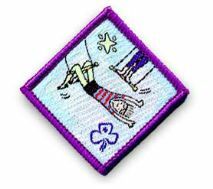 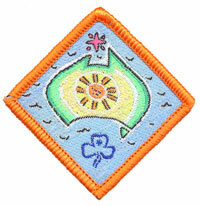 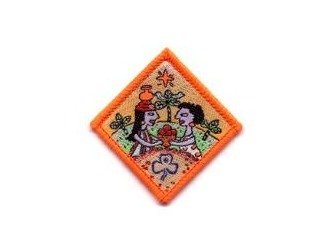 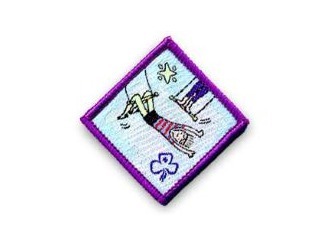 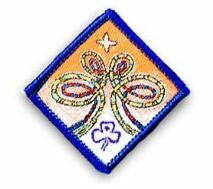 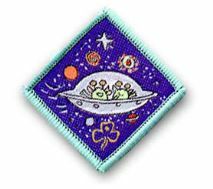 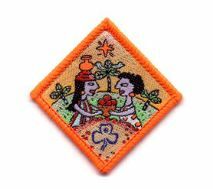 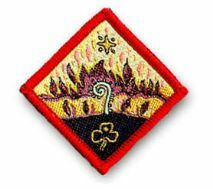 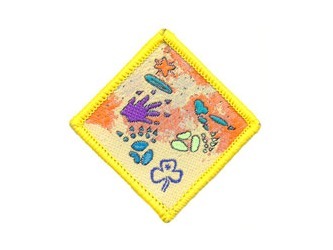 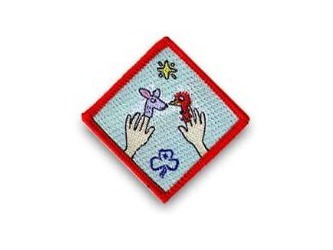 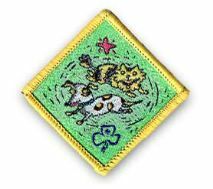 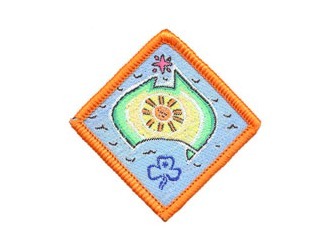 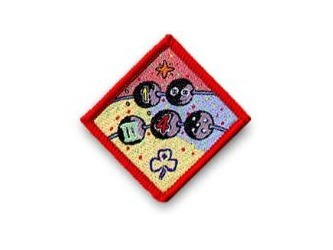 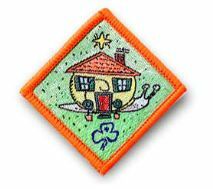 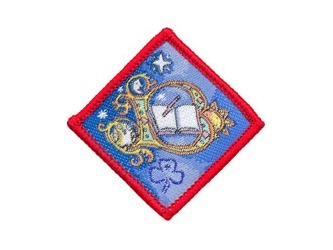 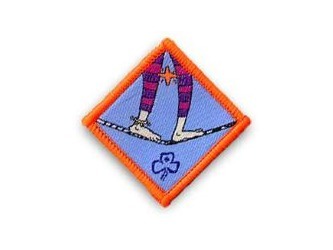 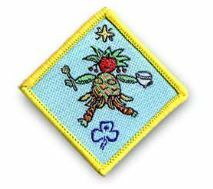 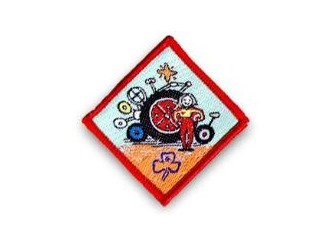 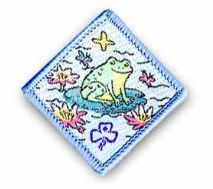 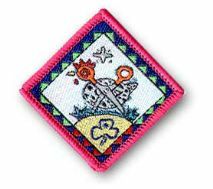 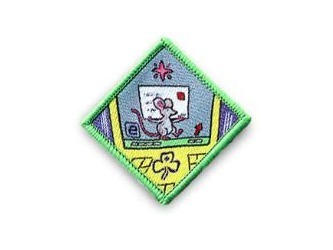 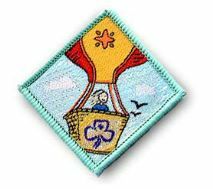 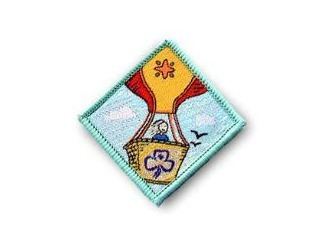 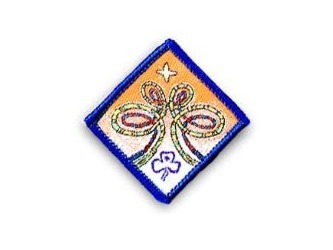 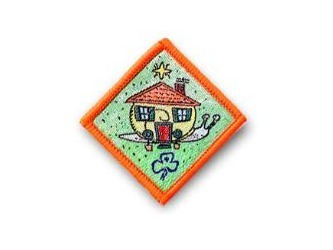 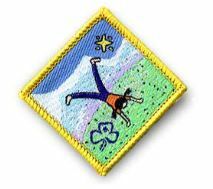 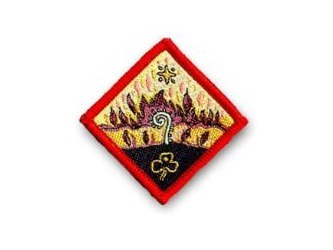 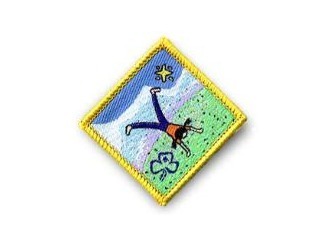 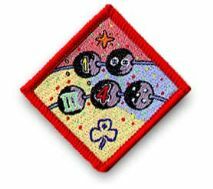 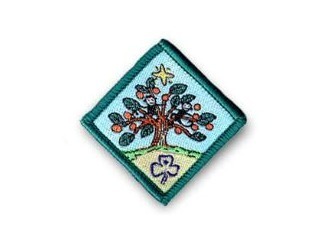 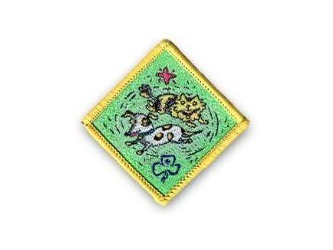 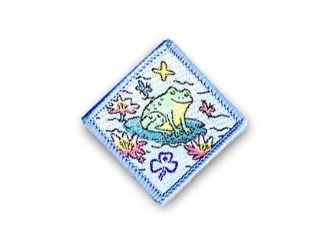 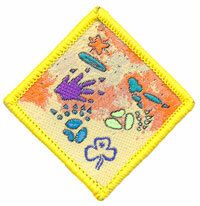 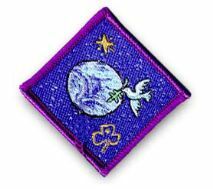 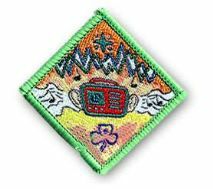 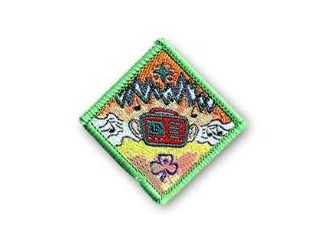 Most badges that may be earned by Australian Girl Guides are found in the books called "Look Wide" and "Look Wider Still" (the latter is mainly for Guides aged over 14). 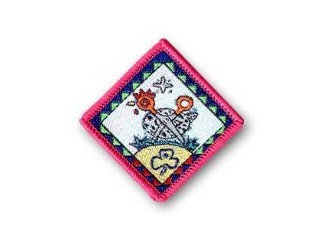 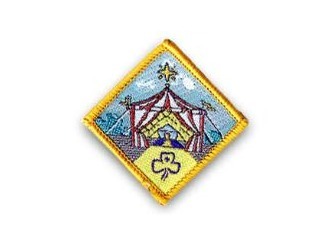 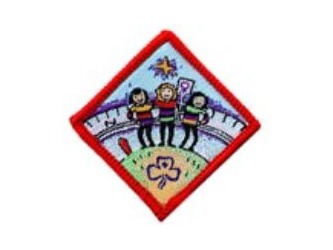 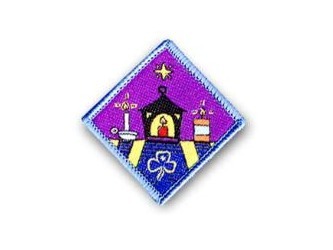 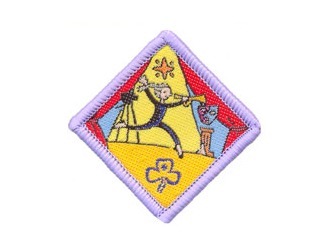 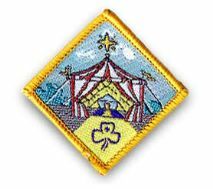 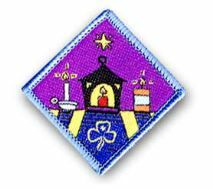 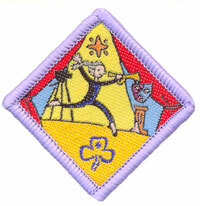 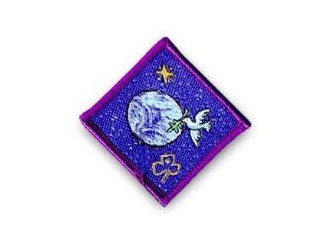 Other badges, such as the Junior BP Award, the BP Award and the Queens Guide are found in "Aim High". 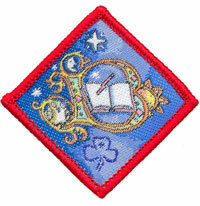 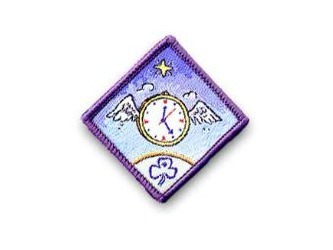 - Achieve-a-Challenge badges have a set standard in Look Wide (and Look Wider Still) that must be attained. 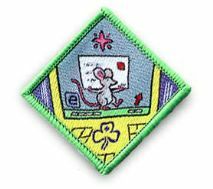 - Create-a-Challenge badges do not have a particular syllabus and it is up to the Guide and her Leader to determine a suitable series of challenges for that badge. 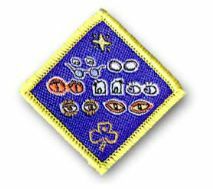 Here is a badge checklist for Leaders to help keep track of which badges have been earned by which girls. 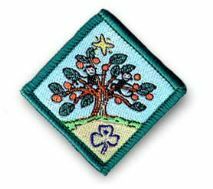 These badges do not have a set syllabus in Look Wide and it is sometimes difficult for leaders and girls to come up with suitable challenges. 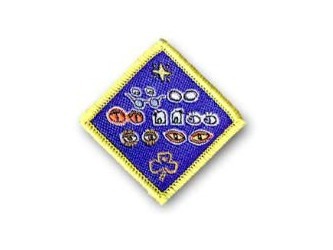 Click on the links below to find suggestions for each badge. 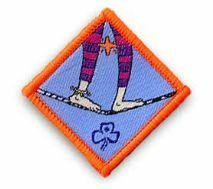 The suggestions have been split into lists for Guides aged under 10 and Guides aged over 10, but the activities often overlap. 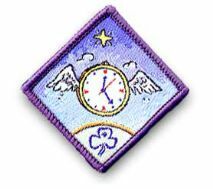 Some activities are designed to be done in a unit meeting, others need to be done at home. 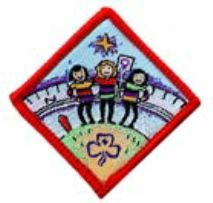 Girls are usually encouraged to do at least 3 different challenges for a Create-a-Challenge badge.